Perfect for taking your more versatile oils to create your own ideal travel kit. 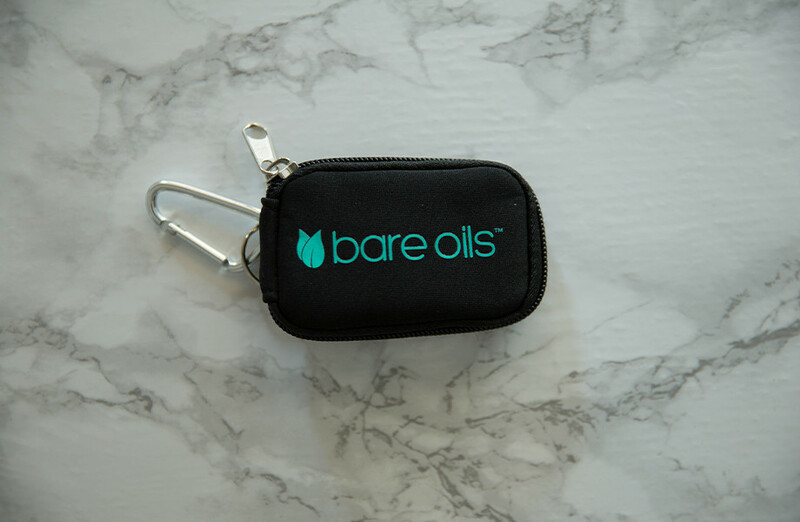 When space is limited, clip the case to your keyring and take your favorite oils with you. Each vial is held in place with an elastic band so the vials remain safe and secure. 4in. x 2.5in. x 1in.